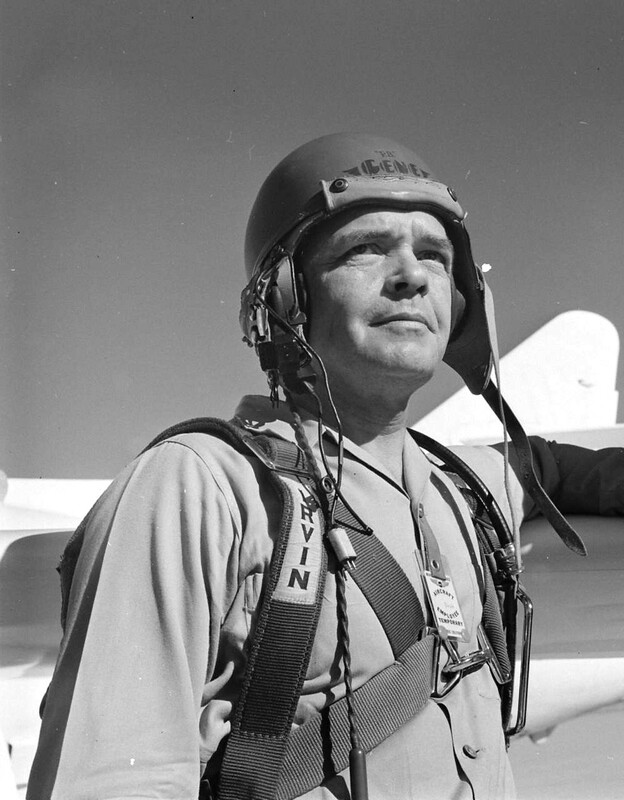 25 August 1947: Major Marion Eugene Carl, United States Marine Corps, flying the Douglas D-558-I Skystreak, Bu. No. 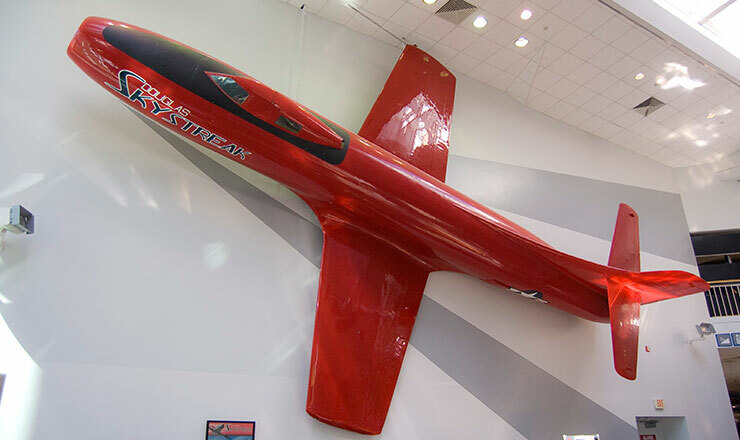 37970, set a new Fédération Aéronautique Internationale (FAI) World Record for Speed Over a 3 Kilometer Straight Course, averaging 1,047.356 kilometers per hour (650.797 miles per hour).¹ The Skystreak was flown over a course laid out on Muroc Dry Lake, site of Muroc Army Air Field (now Edwards Air Force Base) in the high desert of Southern California. Four passes were made over the course at an altitude of 200 feet (61 meters) or lower. Two runs were made in each direction to compensate for any head or tail winds. The official speed for a record attempt was the average of the two best consecutive passes out of the four. Major Carl’s record exceeded one set by Commander Turner F. Caldwell, Jr., U.S. Navy, just five days earlier by 10.053 miles per hour (16.178 kilometers per hour). 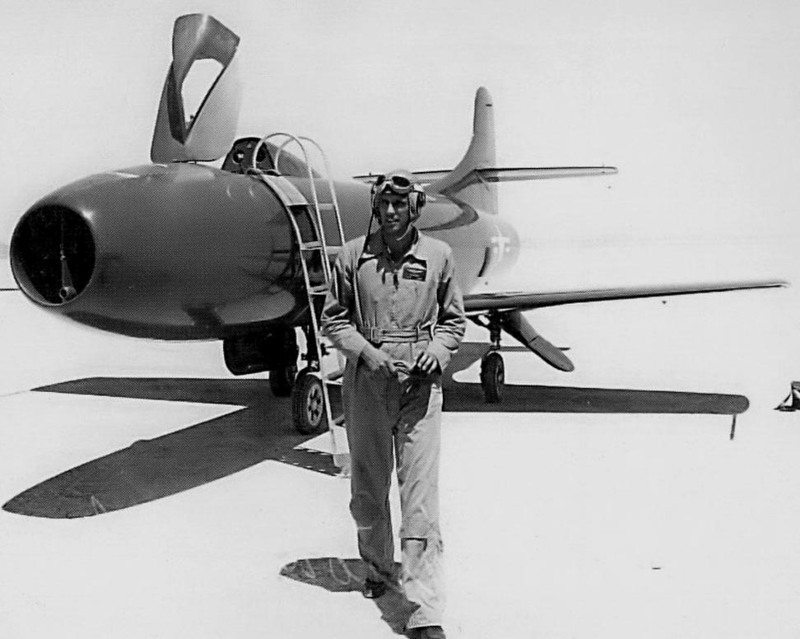 The D-558 Program was intended as a three phase test program for the U.S. Navy and the National Advisory Committee on Aeronautics (NACA) to investigate transonic and supersonic flight using straight and swept wing aircraft powered by turbojet and/or rocket engines. The Douglas Aircraft Company designed and built three D-558-I Skystreaks and three D-558-II Skyrockets. 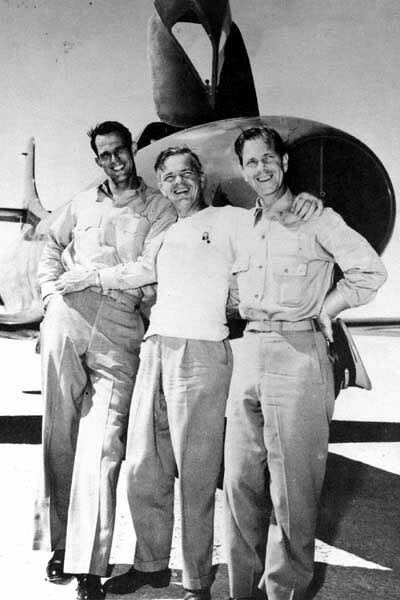 The Phase I aircraft were flown by Douglas test pilot Eugene Francis (“Gene”) May, Navy Project Officer Commander Turner F. Caldwell, Jr., and Major Marion Carl. Major Marion E. Carl, USMC; Gene May, Douglas Aircraft Company; Commander Turner F. Caldwell, USN. 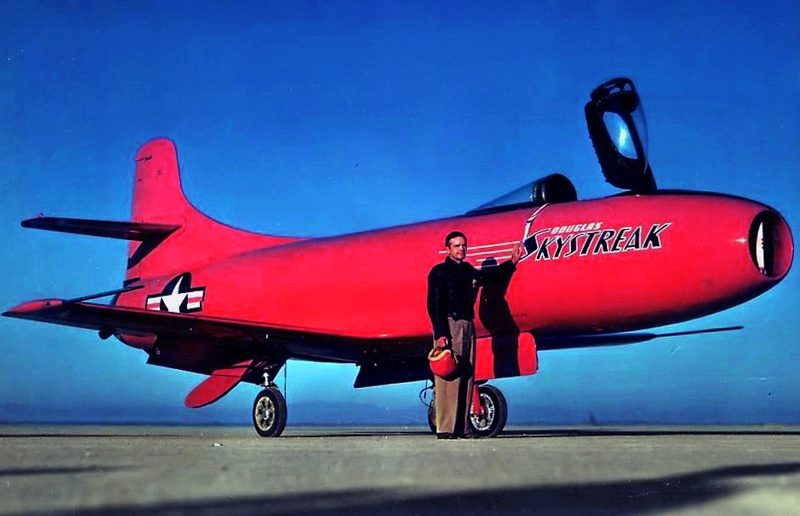 The D-558-I Skystreak (also referred to as the D-558-1) was a single-engine, straight winged, turbojet-powered airplane. It was built of magnesium and aluminum for light weight, but was designed to withstand very high acceleration loads. It was 35 feet, 8 inches (10.871 meters) long with a wingspan of 25 feet, 0 inches (7.62 meters) and overall height of 12 feet, 1¾ inches (3.702 meters). The airplane had retractable tricycle landing gear. Its empty weight was approximately 7,500 pounds (3,400 kilograms), landing weight at the conclusion of a flight test was 7,711 pounds (3,498 kilograms). The maximum takeoff weight was 10,105 pounds (4,583.6 kilograms). The aircraft fuel load was 230 gallons (870.7 liters) of kerosene. The D-558-I was powered by a single Allison J35-A-11 turbojet engine. The J35 was a single-spool, axial-flow turbojet with an 11-stage compressor section, 8 combustion chambers and single-stage turbine. 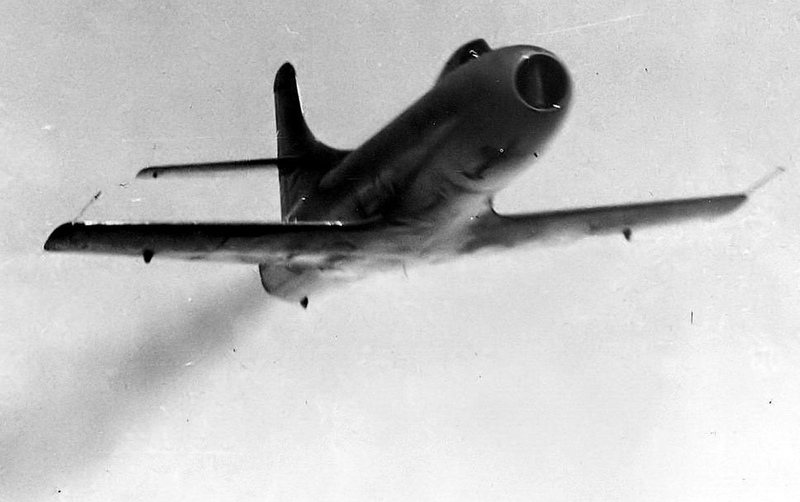 The J35-A-11 was rated at 5,000 pounds of thrust (22.24 kilonewtons). The engine was 12 feet, 1.0 inches (3.683 meters) long, 3 feet, 4.0 inches (1.016 meters) in diameter and weighed 2,455 pounds (1,114 kilograms). The J35-A-11 was a production version of the General Electric TG-180, initially produced by Chevrolet as the J35-C-3. It was the first widely-used American jet engine. The D-558-I had a designed service ceiling of 45,700 feet (13,930 meters). 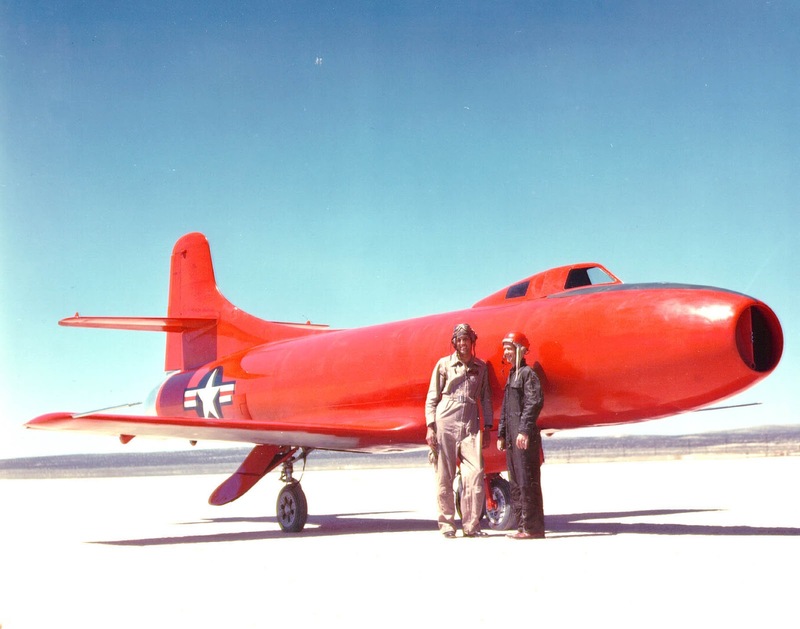 Intended for experimental flights of short duration, it had a very short range and took off and landed from the dry lake at Muroc. (After 1949, this would be known as Edwards Air Force Base.) 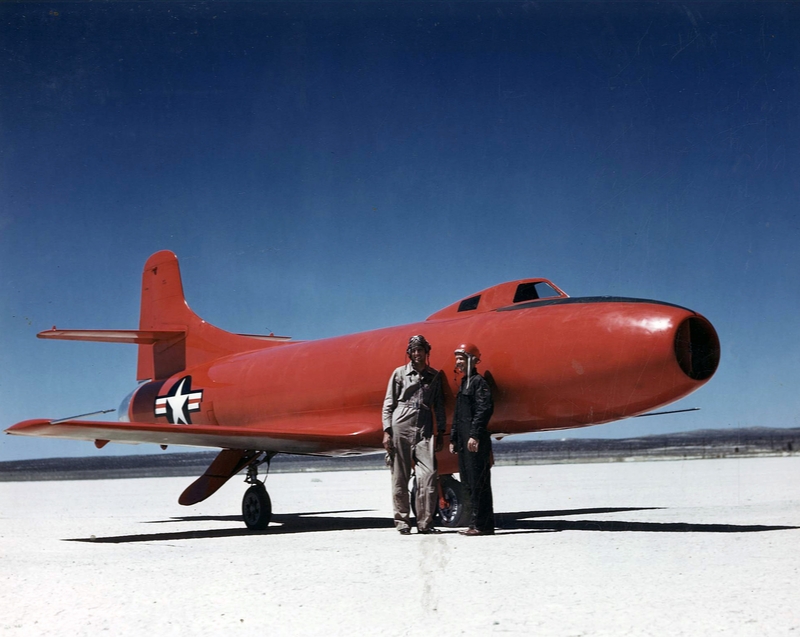 The experimental airplane was not as fast as the more widely known Bell X-1 rocketplane, but rendered valuable research time in the high transonic range. 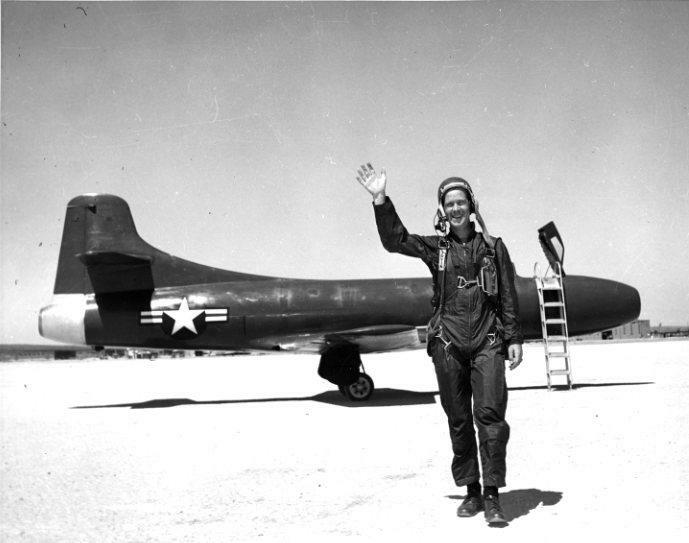 Gene May did reach Mach 1.0 in 37970, 29 September 1948, though he was in a 35° dive. This was the highest speed that had been reached up to that time by an airplane capable of taking off and landing under its own power. The three D-558-I Skystreaks made a total of 229 flights and Bu. No. 37970 made 101 of them. After the Douglas test program was completed, -970 was turned over to NACA as NACA 140, but it was quickly grounded after the crash of the number two aircraft, and was used for spare parts for number three. Today, 37970 is in the collection of the National Naval Aviation Museum at Naval Air Station Pensacola, Florida. The other surviving Skystreak, Bu. No. 37972, is at the Carolinas Aviation Museum, Charlotte-Douglas International Airport, Charlotte, North Carolina. Four passes were made over the course at an altitude of 200 feet (61 meters) or lower. Two runs were made in each direction to compensate for any head or tail winds. The official speed for a record attempt was the average of the two fastest consecutive passes out of the four. Commander Caldwell’s average speed was 1,031.178 kilometers per hour (640.744 miles per hour). He was awarded his second Distinguished Flying Cross for this flight. 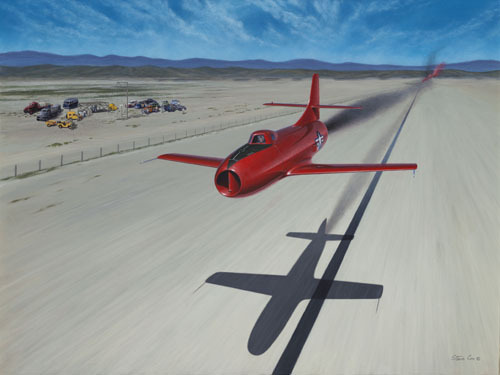 The D-558 Program was intended as a three-phase test program for the U.S. Navy and the National Advisory Committee on Aeronautics (NACA) to investigate transonic and supersonic flight using straight and swept wing aircraft powered by turbojet and/or rocket engines. 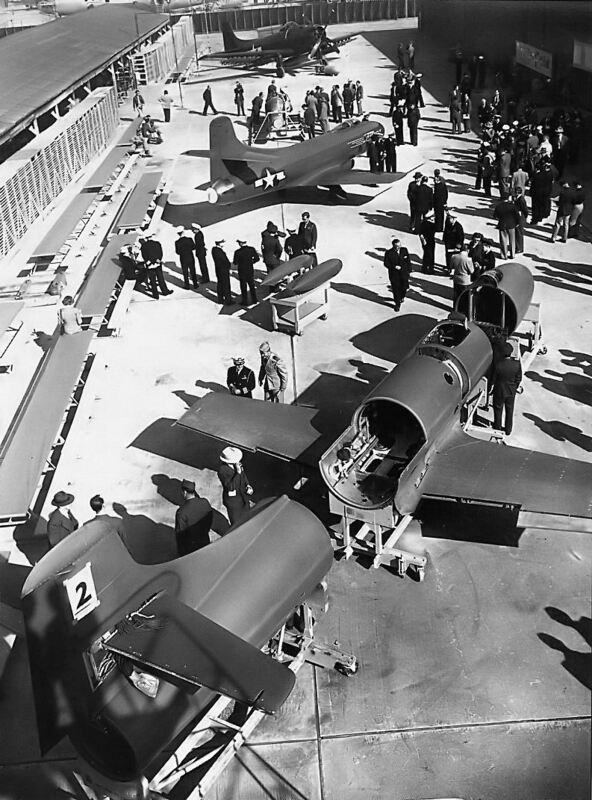 The Douglas Aircraft Company designed and built three D-558-I Skystreaks and three D-558-II Skyrockets. The Phase I aircraft were flown by Douglas test pilot Gene May and the Navy’s project officer, Commander Turner Caldwell. 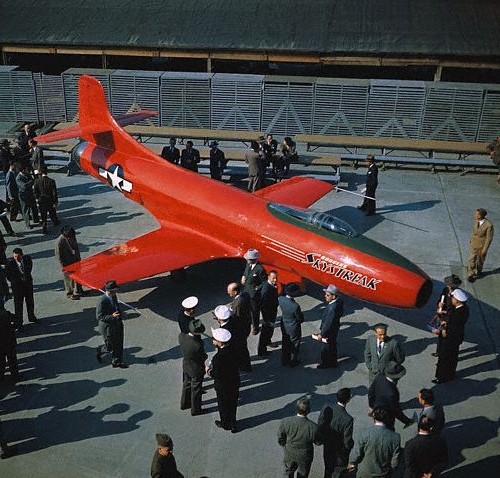 The D-558-I Skystreak was a single-engine, turbojet-powered airplane. It was built of magnesium and aluminum for light weight, but was designed to withstand very high acceleration loads. It was 35 feet, 8 inches (10.871 meters) long with a wingspan of 25 feet (7.62 meters) and overall height of 12 feet, 1¾ inches (3.702 meters). The airplane had retractable tricycle landing gear. Its empty weight was approximately 7,500 pounds (3,400 kilograms), landing weight at the conclusion of a flight test was 7,711 pounds (3,498 kilograms). The maximum takeoff weight was 10,105 pounds (4,583.6 kilograms). The aircraft fuel load was 230 gallons (870.7 liters) of kerosene. Turner Foster Caldwell, Jr., was born 17 November 1913 at Narbeth, Pennsylvania. He was the first of four children of Lieutenant Turner Foster Caldwell and Eleanor Polk Owings Caldwell. The senior Caldwell was a graduate of Yale University, New Haven, Connecticut, and was commissioned as an ensign, United States Navy, through the Reserve Officers Training Corps (R.O.T.C). Commander Caldwell was assigned to the U.S. Naval Academy, Annapolis, Maryland, 1 September 1930, and was promoted to the rank of captain, 1 October 1930. He retired from the Navy 1 August 1940. 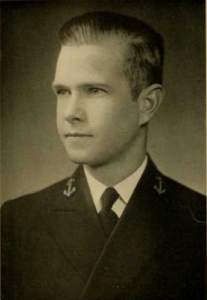 Turner Foster Caldwell, Jr., entered the United States Naval Academy as a midshipman, 12 June 1931. He graduated and was commissioned an Ensign, United States Navy, 6 June 1935. Ensign Caldwell was promoted to the rank of Lieutenant (Junior Grade), with date of rank 6 June 1938. He was assigned as a flight instructor at NAS Pensacola, Florida. On that same day, Lieutenant (j.g.) Caldwell married Miss Helen Adele Glidden of Coronado, California, at Yuma, Arizona. They would have four children. By 1940, Lieutenant (j.g.) Caldwell was assigned to Scouting Squadron Five (VS-5). On 7 December 1941, VS-5 was aboard USS Yorktown (CV-5) at Norfolk Virginia. Caldwell was promoted to Lieutenant, 1 January 1942. 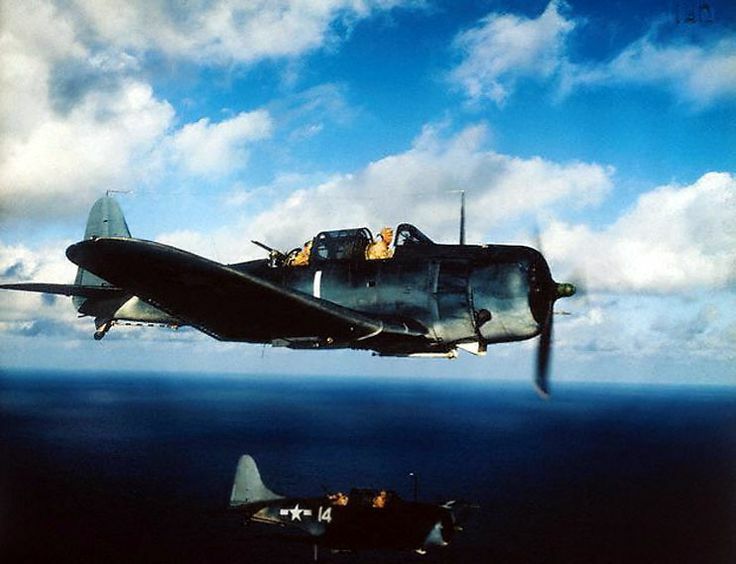 He was a Douglas SBD-3 Dauntless scout bomber bomber pilot with Scouting Squadron Five (VS-5) aboard U.S.S. Yorktown (CV-5) and commanded the squadron with its 18 SBD-3s aboard U.S.S. Enterprise (CV-6) during the occupation of Guadalcanal and the Battle of the Eastern Solomons. Later he commanded a night fighter group of F6F Hellcats and TBM Avengers, CVLG(N)-41, assigned to USS Enterprise (CV(N)-6). For his actions during that period he was awarded his first Distinguished Flying Cross and the Legion of Merit. 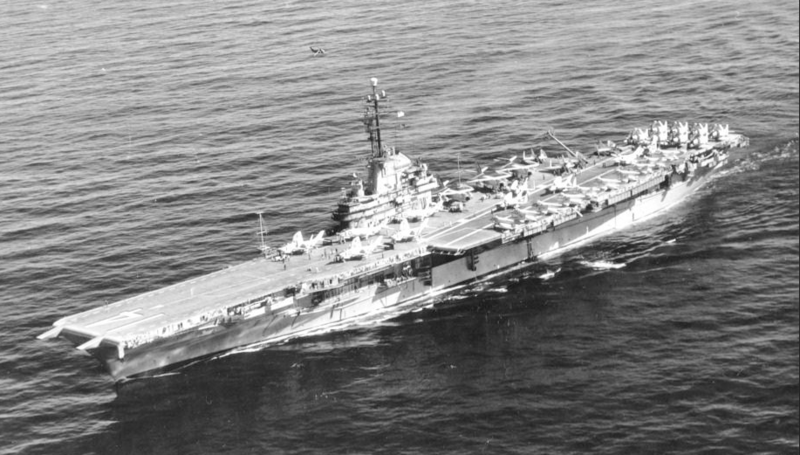 After the war, Caldwell commanded Carrier Air Group 4 (CVG-4) aboard USS Franklin D. Roosevelt (CVB-42). He was promoted to the rank of captain, 1 July 1954. Captain Caldwell commanded the “long-hull” Essex-class aircraft carrier USS Ticonderoga (CVA-14), from 5 September 1959 to 24 August 1960. Captain Caldwell was promoted to the rank of rear admiral, 1 April 1963. He rose to the rank of Vice Admiral, 1 November 1967, and served as Director of Anti-Submarine Warfare Plans. 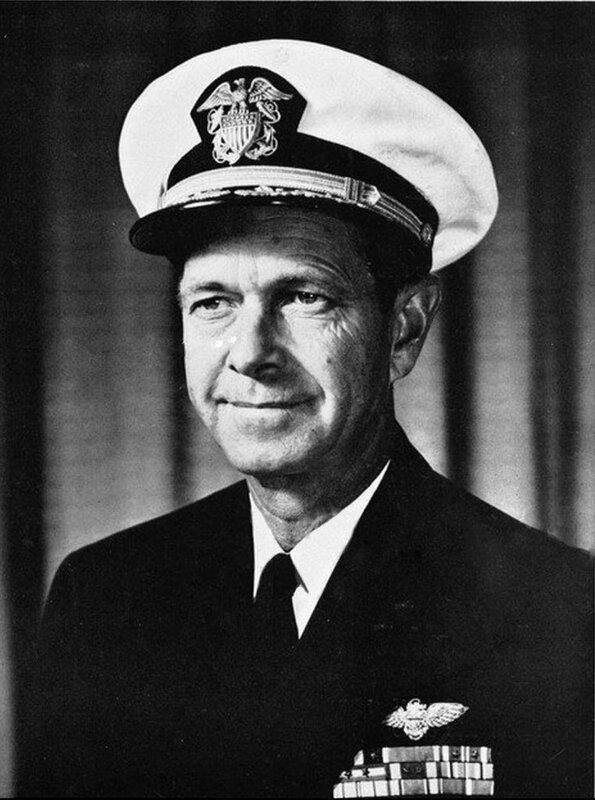 Admiral Caldwell retired from the Navy in May 1971. He died at Kilmarnock Hospital, Rappahannock, Virginia, 12 October 1991.